Get Your 1st Month Free! Call (856) 433-8128 Today! Locally owned, South Jersey based IT expertise. With CMIT Solutions of Cherry Hill, you can get a full-time, local team of trustworthy IT consultants at an affordable price — ideal for your small to mid-sized business. We don’t just fix computers when they break. We partner with you to meet all your technology goals and keep your systems up and running smoothly. We focus on proactive computer maintenance and monitoring so that your IT is less likely to have problems in the first place. But when unexpected crises do happen, we’ll be right here to help, 24/7. Check out our Customer Testimonial Page or our Google Reviews. Businesses come to us when they have a problem. We provide solutions. Why Hire CMIT As Your South Jersey Based IT Consultant? We know that small to mid-size business owners don’t have time to deal with IT issues. Computers, networks, and other business technology tends to run into issues from time to time, getting you off track, wasting time, and slowing productivity—and eating into your profit. We are here to help you focus on running your business, and stop worrying about your technology. Is your technology doing all of that for you, or is your IT network slow and unresponsive, causing more stress than it’s worth? Do you worry about the security of your data, or are you spending lots of money on technology that just isn’t working optimally for your needs? Is your current IT Company not cutting it? When you partner with the IT experts at CMIT Solutions of Cherry Hill, you’ll be more productive and efficient, and you’ll have more time to concentrate on growing your business. We can help you with everything from purchasing and installing new hardware and software, to maintaining it and responding quickly if there are any problems down the line. We worry about IT, so you don’t have to. Plus– we work within your budget to provide affordable, cost-effective IT support that aims to reduce your overall costs, not increase them. CMIT specializes in IT solutions that monitor your computers and systems 24 x 7 x 365. This proactive management system notifies us when your network experiences an issue, backs up your data safely and securely, and prevents cyber security problems before they affect your business. 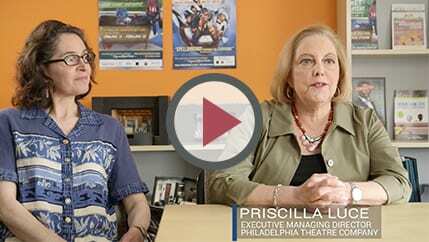 The Philadelphia Theatre Company was looking for stable, efficient IT services that could allow them to thrive. Katherine Ng of Wu & Associates, breaks down their relationship with CMIT Solutions. Wu & Associates provides general construction and design build services throughout the country. Wu & Associates has grown alongside CMIT since 2013. In this video, Katherine discusses the value of working with a strong IT partner to continually challenge the norms. Our team has the knowledge and experience you need, along with friendly customer support. We like to build partnerships with our customers, and we go beyond just fixing broken IT– we offer strategic recommendations and business advice, practical solutions, and personalized IT support and consulting. Empower your team to be more productive. When it comes to managing IT for your business, you need an expert. That’s where we come in. We know how to manage systems. We’re experts at implementing change. 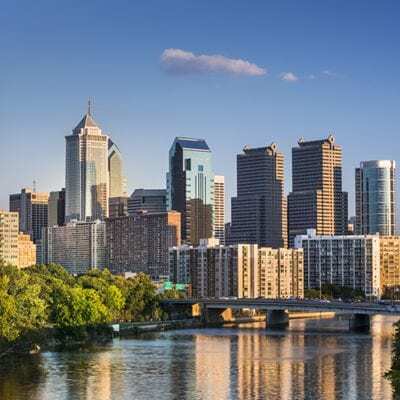 We’ve integrated new technology solutions into thousands of businesses throughout Cherry Hill and all across North America – all in a cost-effective way that actually produces benefits our customers can see in their everyday operations. How is CMIT different from other IT companies? Check out our real customer testimonial videos here! The technology needs and IT support requirements of a business are always changing, so it is important to find a local Cherry Hill IT support expert like CMIT Solutions that can adapt to the unique needs of your company and stay on top of all the day-to-day issues that come up. “As a seasoned IT professional the best thing I can say about working with CMIT/Cherry Hill is that I can sleep better at night knowing that they are monitoring our IT environment. 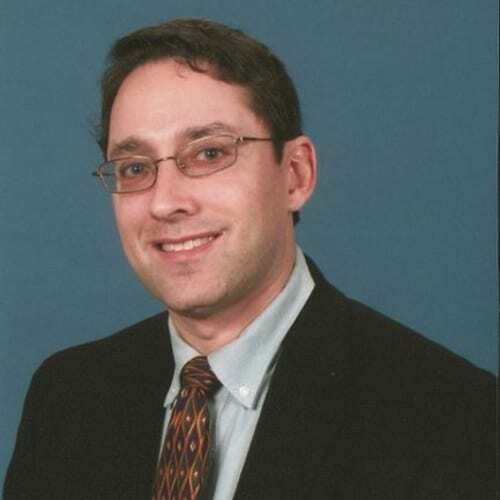 Dan Shimberg, Director of IT for Metrocorp, parent of Philadelphia Magazine and Boston Magazine.